Assasins Creed is going deep when it comes to character choices and how we as a player would like to handle a relationship. The Choices you choice will be same no matter what gender you choose and everything will be same except physical and voice change. You Can have Relationship with whomever you want and this applies to both gender. I think it’s pretty great that we finally get to choose what type of relationship we can have in Assassins Creed. 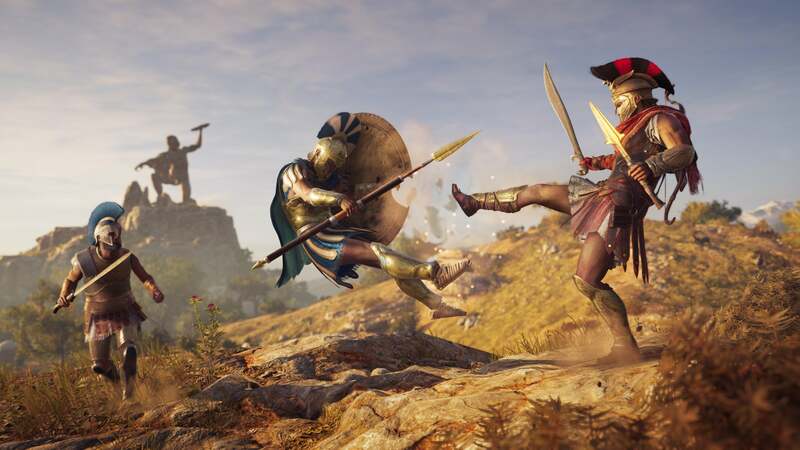 You Can Choose between Alexios or Kassandra. Ubisoft Says they are taking inspiration from Bioware on how to handle the situations of choosing your own path. You are free to recruit crewmen for your ship, including enemies. AC Odyssey is expanding the RPG elements introduced Origins and pushing them to a new level and we do hope to see that in action. Multiple Endings? That’s what I am looking for.